In this article, we study tensor product of Hilbert C*-modules and Hilbert spaces. We show that if E is a Hilbert A-module and F is a Hilbert B-module, then tensor product of frames (orthonormal bases) for E and F produce frames (orthonormal bases) for Hilbert A ⊗ B-module E ⊗ F, and we get more results. 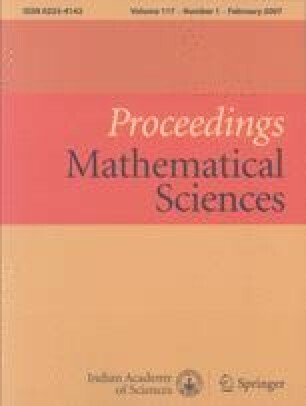 For Hilbert spaces H and K, we study tensor product of frames of subspaces for H and K, tensor product of resolutions of the identities of H and K, and tensor product of frame representations for H and K.